More often than not, we hear about foods that are causing cavities. Sugars, acidic foods, and even carbs have all been to blame for this. However, foods are not all bad in terms of your oral health. If you want to eat foods that are actually good for your teeth, then you are in luck. There are some really good foods out there that double as cavity fighting agents as well. Here are some of the best! The best food to help fight off cavities is cheese. The casein in cheese helps to promote a healthy smile and prevent cavities from even forming in your mouth. It is not foolproof, but with a good dental hygiene routine, it can keep your mouth facing far fewer cavities than those who do not indulge. If you have been looking for a reason to drink wine now and again, your teeth are saying you should. 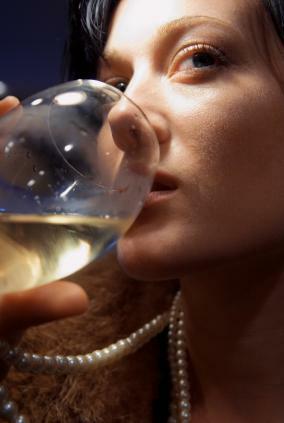 Wine has a few different ingredients that can help prevent decay in your teeth. Just be careful. Never drink and then drive after, and be aware that red wine may leave your teeth stained if you have it often enough. You are better off sticking with white, and only drinking the occasional glass at home. Polyphenols are another unusual food that you can turn to if you want to fight cavities. While polyphenols can be found in wine, they can also be found in dark chocolate. If you have a little bit now and again, it is thought that your mouth will suffer from fewer cavities than if you stayed away entirely. All of these foods only work if you take care of your mouth properly with brushing, then flossing, and regular checkups and cleanings. That is the only true way of keeping cavities under control. Please contact us if you have any questions about cavities.